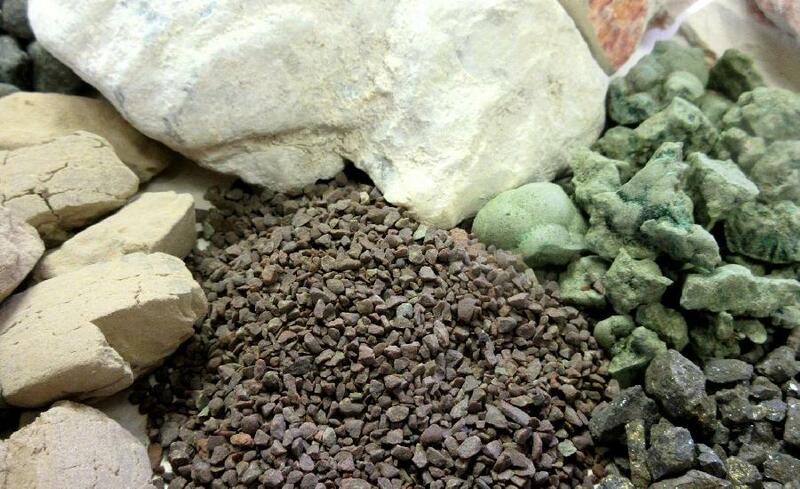 Manganous Oxide, also known as manganese (ii) oxide and manganese oxide, has a formula of MnO. This chemical is most commonly synthesized using either manganese dioxide (MnO2) or manganese carbonate (MnCO3). The calcification process must be done anerobically in order to prevent the formation of Manganese sesquioxide, (Mn2O5). 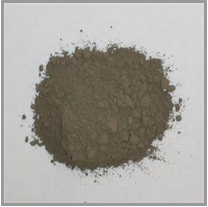 Two large consumers of manganous oxide are the agriculture and ceramics industries. As fertilizer material, manganous oxide provides plants with the micro-nutrient, manganese. Although this nutrient is essential to plants in only very small amounts, it is nonetheless very important as it helps facilitate numerous vital plant functions, primarily photosynthesis, respiration, and nitrogen assimilation. 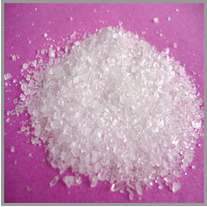 Manganese oxide is not affected by reduction, and oversupply of manganese will precipitate and crystallize. Maganese glazes are often used to produce brown, black, and violet colors as well as metallic surfaces. * Manganous oxide can be found as a food additive and supplement.